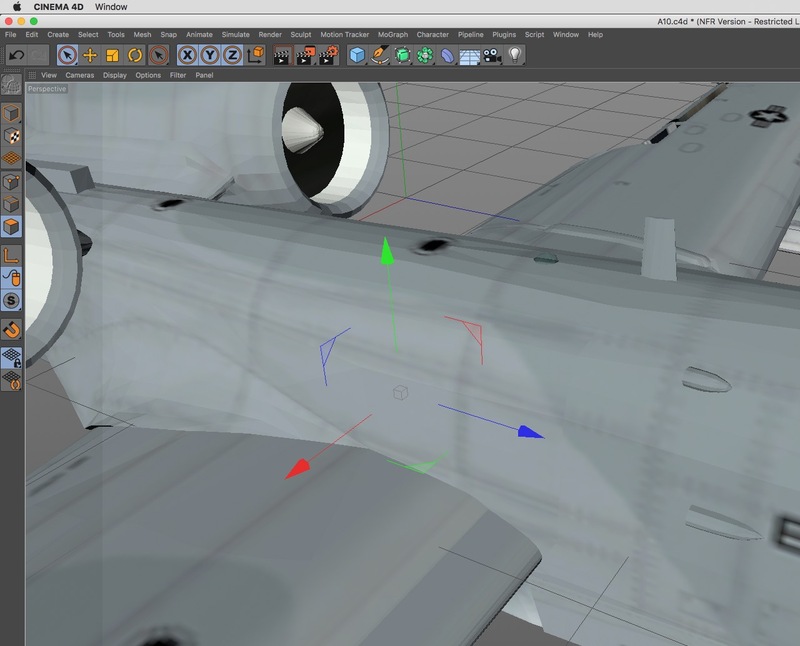 In our last lesson, in our look at learning Cinema 4D Lite from Maxon, we started talking about basic concepts that will be important to understand, if you’re going to start working in a 3D application, and more specifically, we talked about viewports. In this lesson, I want to talk about the concept of object center versus world center. The second concept that I would like to talk about is the concept of the center. I know that might sound a bit odd, but when working in a 3D application, there are technically two centers to your scenes. There is the center of each and every object that you work with, and then there is the center of the “world” that you’re working in. Meaning that you will be able to animation objects in your scene by rotating them around their center points (which can be completely determined by you), and then you can animate the scene independently of the objects in it, to create an overall look as to what the final composite will look like. I like to describe it to people like this. Imagine a jar full of M&M’s (peanut ones, because those are my favorite). You can take each and every one of those peanuts and turn them independently of each other in the jar. That’s rotating them around their own center point. You can then take the jar, and rotate the jar, which directly doesn’t alter the M&M’s rotations, just the world they are living in. Now, we do have the ability to parent objects together, but that’s a concept for a later lesson.